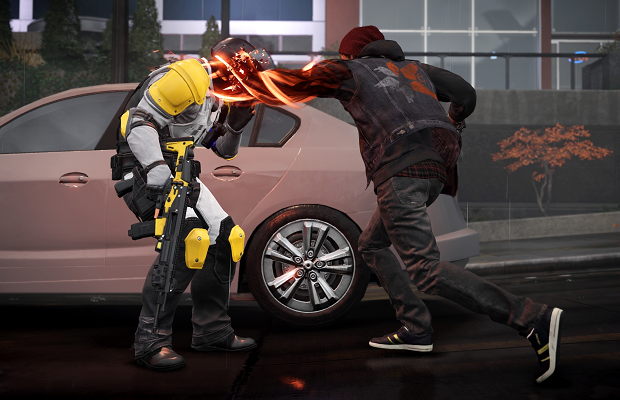 Another big reveal during the PlayStation 4 All-Access event was a new trailer for Infamous: Second Son, showing off more of the Neon powers for our lead character. But the best part about the new trailer? Finally a release date for the game which has been rumored for February. Sadly, you’ll be waiting a little bit longer until March 21. At least we know now! Let us know how you feel about the date in the comments below.